Alia Bhatt turns 26 today, and amid the many wishes pouring in on social media, Karan Johar released a new poster of Alia on social media, report The Indian Express. 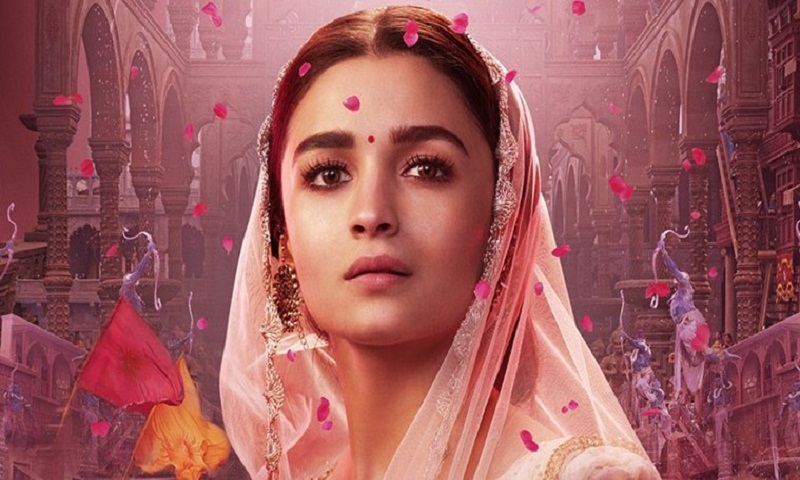 Alongside Alia Bhatt, Kalank also stars Varun Dhawan, Madhuri Dixit, Sanjay Dutt, Sonakshi Sinha and Aditya Roy Kapur and releases on April 17. Rumoured beau and her Brahmastra co-actor Ranbir Kapoor and Karan were both in attendance at Alia’s birthday party on Thursday night. Apart from Kalank and Brahmastra, Alia has projects like Takht and SS Rajamouli’s RRR in her kitty.